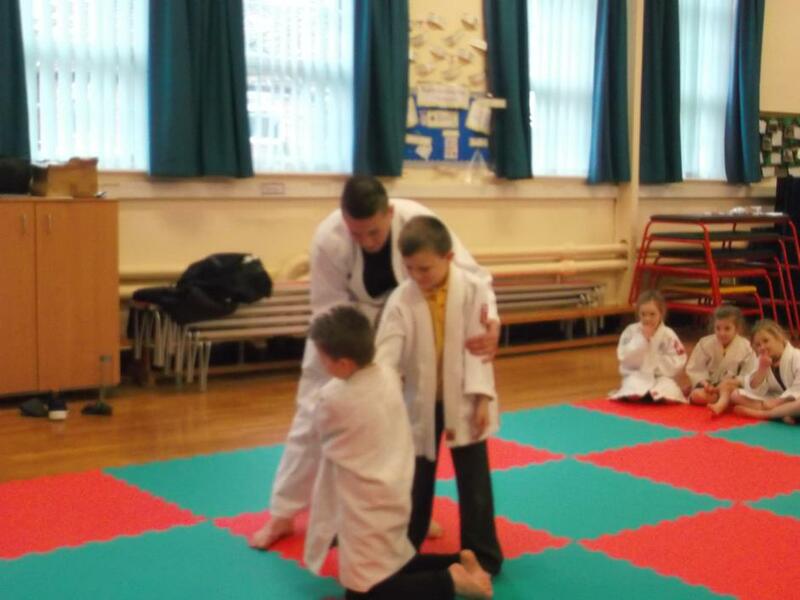 Year 2 had great fun playing some Judo games this morning! Some of us even asked John how we could become a ‘black belt’ too! Look at these Year 2 boys trying out some moves!